By your forties your budget should include regular retirement savings contributions. If you are in your 40s, chances are you've tried your hand at budgeting at least once. 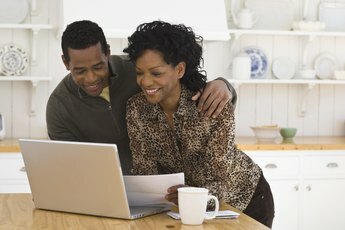 As you approach midlife, reviewing your finances and budget helps assess which financial goals you and your spouse have reached and which need more work. 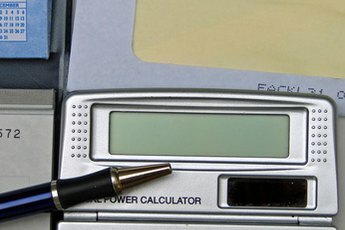 As with all personal budgeting exercises, begin by calculating your household income after taxes and withholdings. Total all monthly expenses. Your net income minus total expenses is your discretionary income. Forty-somethings should use these funds to pay down debt, increase savings, protect assets already accumulated and enjoy life. Budgets for people in their 40s should include extra payments to reduce interest expenses when possible. Though retirement may be 20 years or more away, making extra payments while in your peak earning years saves significant interest charges. Take a close look at entertainment expenses that may have crept up over the years. Reduce or replace them with less expensive options. Consider replacing gym memberships, cable television packages and restaurant meals with less costly alternatives to pay down your debt more quickly. By the age of 40, most people understand the importance of saving for the future. If you haven't already started, begin budgeting for an emergency expense fund of at least three months of living costs. Use this money when unexpected expenses occur, in the event of a job loss or for unexpected medical treatments. Begin or increase retirement savings immediately if you aren't already contributing the maximum allowed. Parents may choose to budget for college savings to help supplement any grants or loans their children receive. Twenty- and 30-somethings may scoff at life insurance, but 40-somethings begin to see friends and family members suffer medical issues that cause significant financial impact. 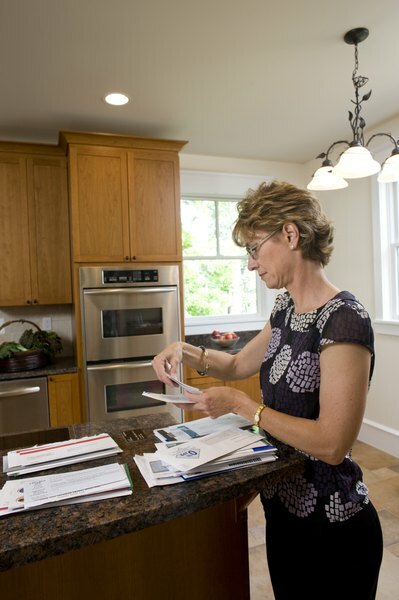 Protect the assets you accumulate by budgeting for adequate insurance coverage. Be prepared for increased premiums based on your age and coverage. This is especially important for families with a stay-at-home parent who won't have an income source if the wage-earning spouse dies. While budgets for younger families often show little or no discretionary income, by your 40s there may be money left over at the end of each month. 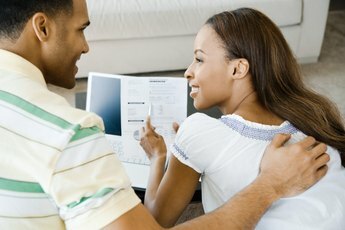 As a couple, discuss your family goals to decide how to use this money. Identify two or three goals and incorporate them into your budget. For example, increase a monthly mortgage payment, add to your retirement contributions, or set up a savings account for a family vacation. Split the funds and do all three. While retirement is visible in the distance even as college tuition looms on the horizon, those of in their 40s understand that life moves quickly and budgets should include setting aside funds for fun.